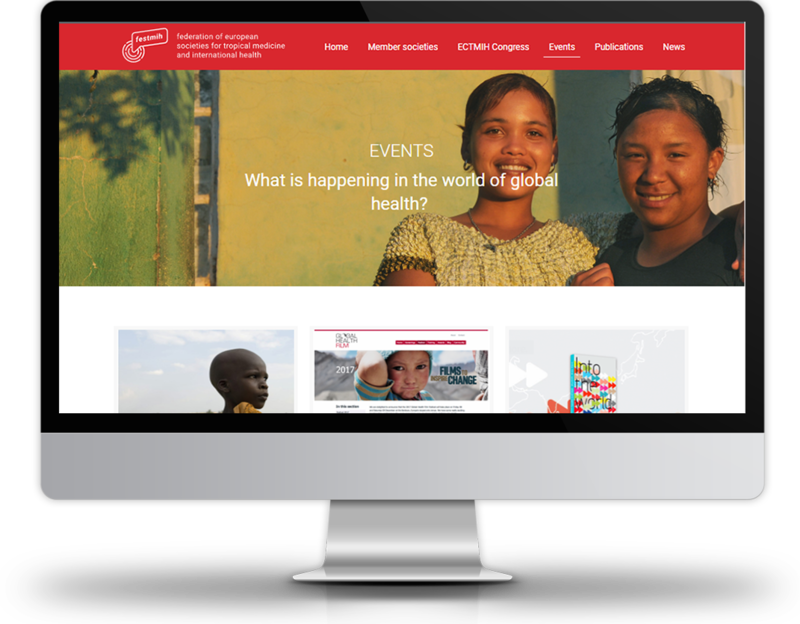 For FESTMIH, a federation of European societies concerned with global health, we built a modern, responsive website with an easy to use content management system. Goal of the website is to fulfill FESTMIH's mission: to improve global health, by informing the general public and supporting the communication and interaction of the member societies. The members of the FESTMIH network manage their own profile page and add their own news items and events, which makes the site an ideal point for anyone interested in updates in the field. Background and expert information is easily accessible via the carefully curated list of publications about tropical medicine and international health. Development of the site took place in cooperation with Mevrouw van Mulken.